I know Bono gets criticised a lot for his ego and arrogance. There is even a “joke” cause – “Make Bono’s Ego History” and anti-Bono T-shirts! As you know I am a big fan of Bono’s work in helping good causes. I am aware he polarizes people and annoys many – and there was a stage when he annoyed me. I do however respect the way he uses his celebrity as currency. Sure, Bono does know how to be the centre of attention and how to “be Bono the mega-star”! 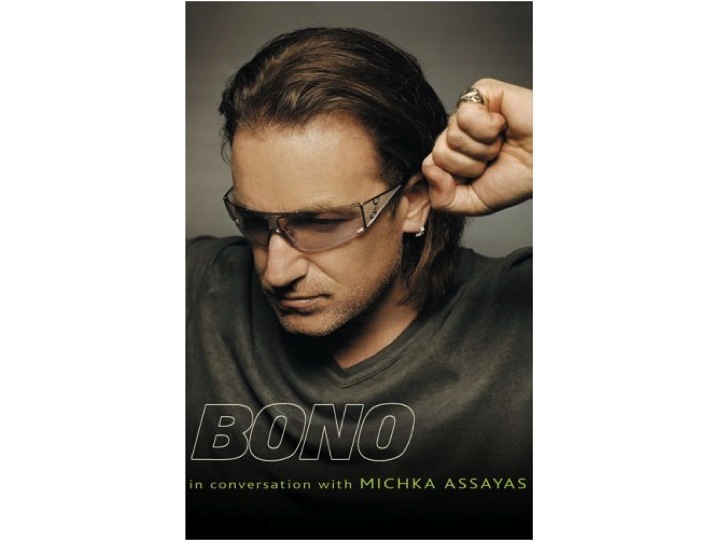 I heard a story the other day about the morehumble and quieter side of Bono. I was chatting with an Australian film director and the director could tell I was a U2 fan – probably because of the U2 T-shirt I was wearing! ← Good causes – Why you gotta have some “good” news – and let people know about it! Good causes - Why you gotta have some "good" news - and let people know about it! Good causes – Why you gotta have some “good” news – and let people know about it!